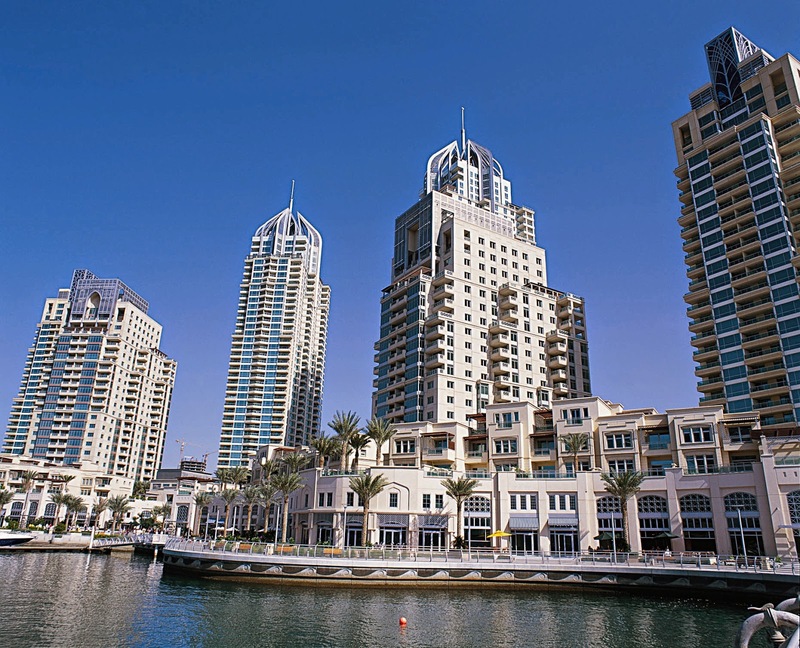 Dubai's booming property market is showing signs that it may be cooling off, industry data showed on Sunday, after two years of soaring prices that had drawn warnings of possible overheating from the International Monetary Fund. Property price rises, at close to 30 per cent year-on-year, had been among the highest in the world throughout 2013 and the first part of 2014, causing many — including the United Arab Emirates central bank — to fear a repeat of the local market crash of 2008-9, which saw prices slump more than 50 per cent. Read More..